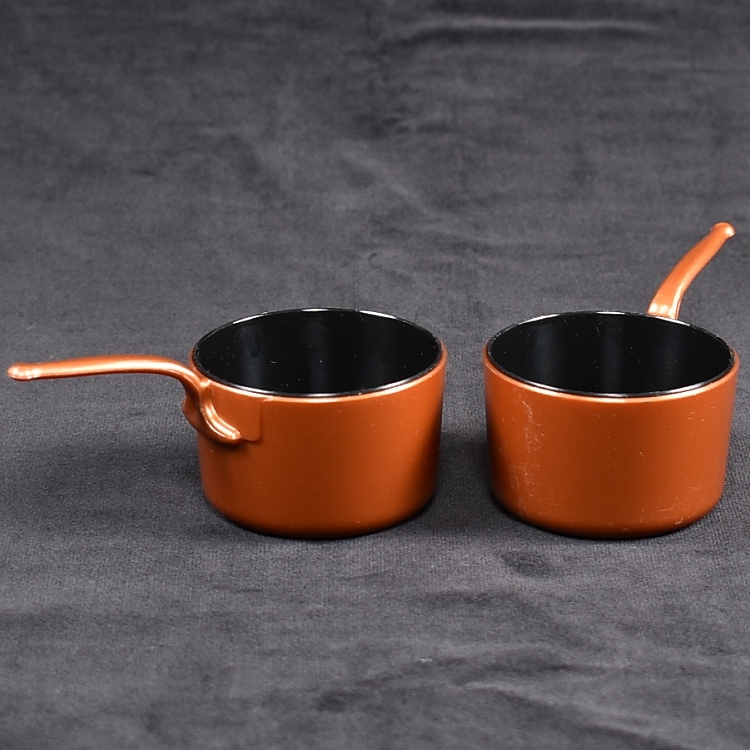 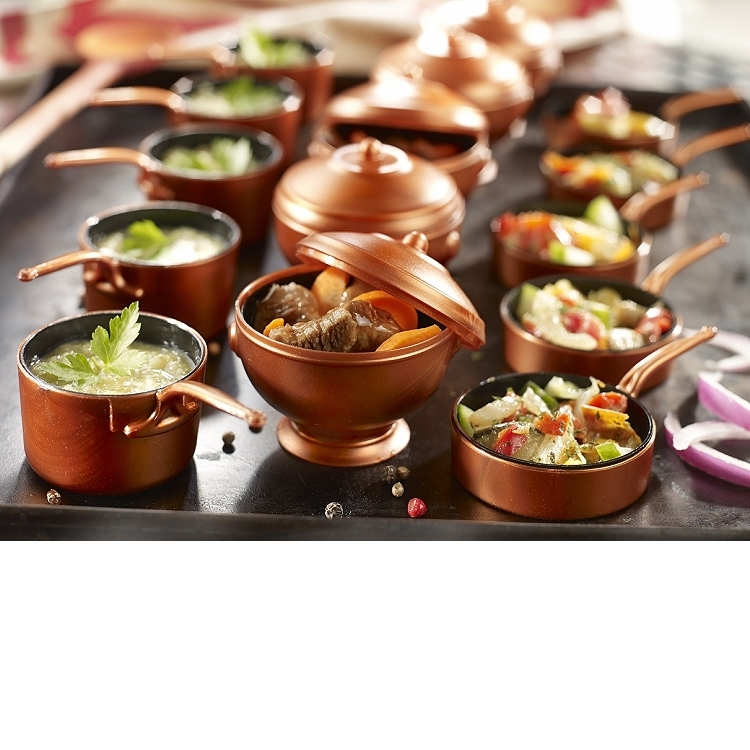 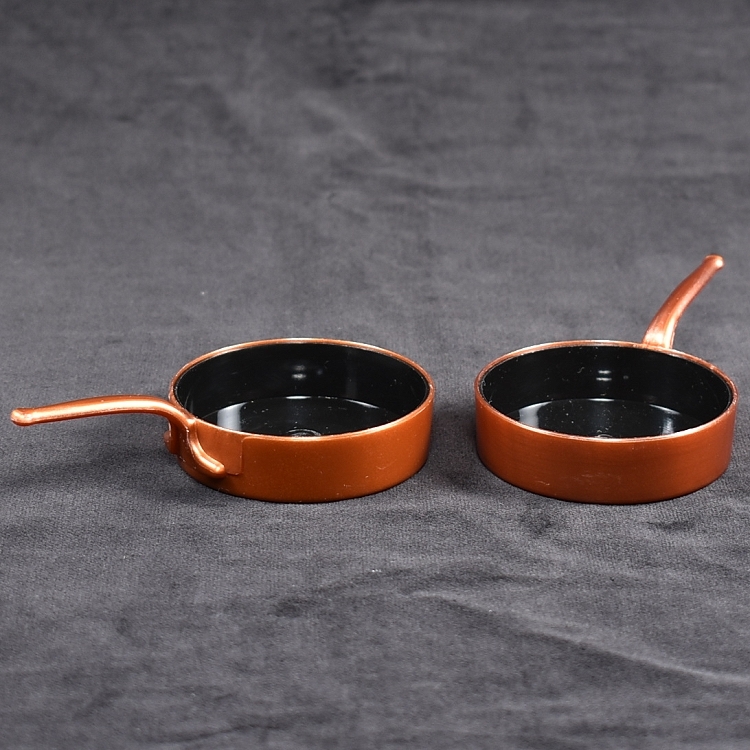 Eskoffie Mini Pot & Pan Collection, are three different mini dishes that are crafted to resemble copper cookware. 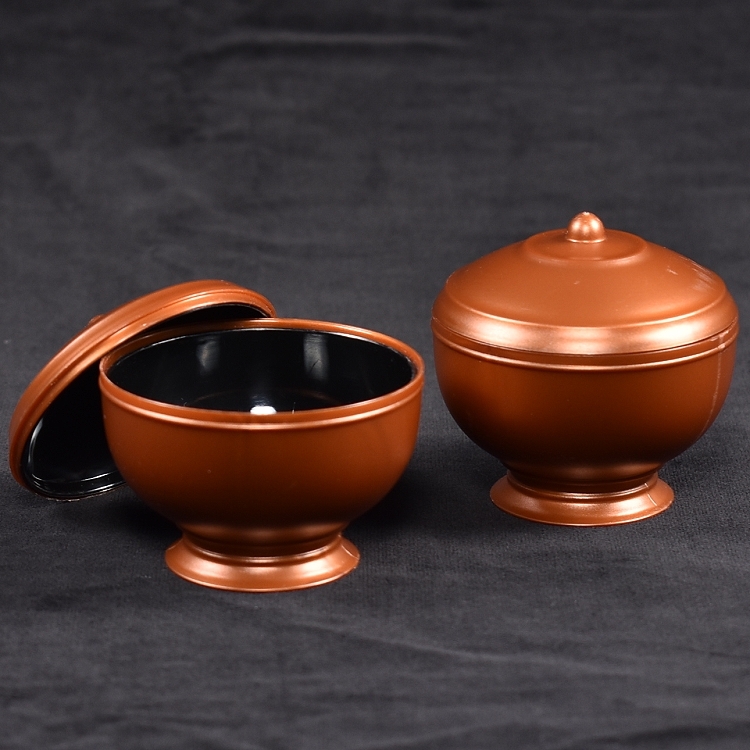 These unique and beautiful designs add a touch of uniqueness to any event. 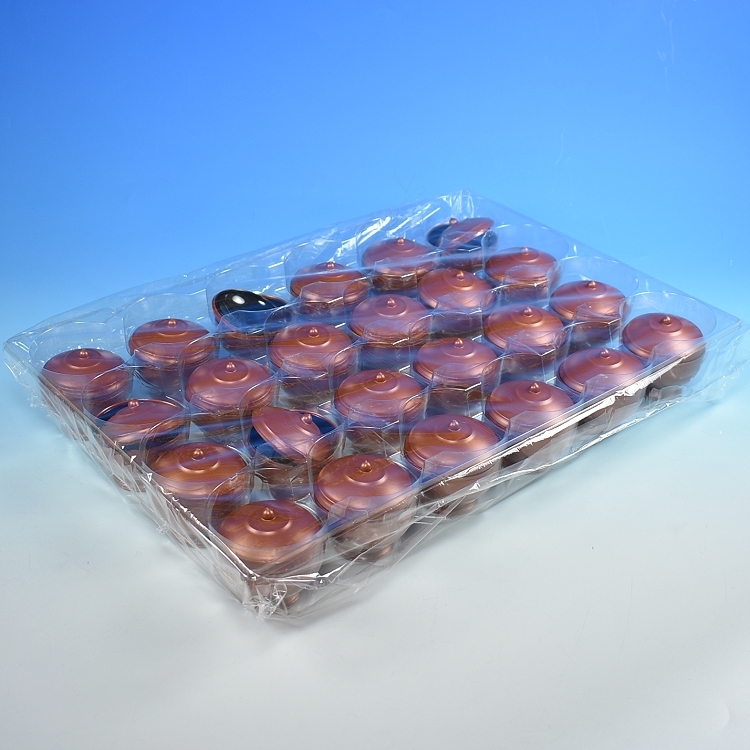 Create spectacular desserts for any party, weddings, catering events and banquets. 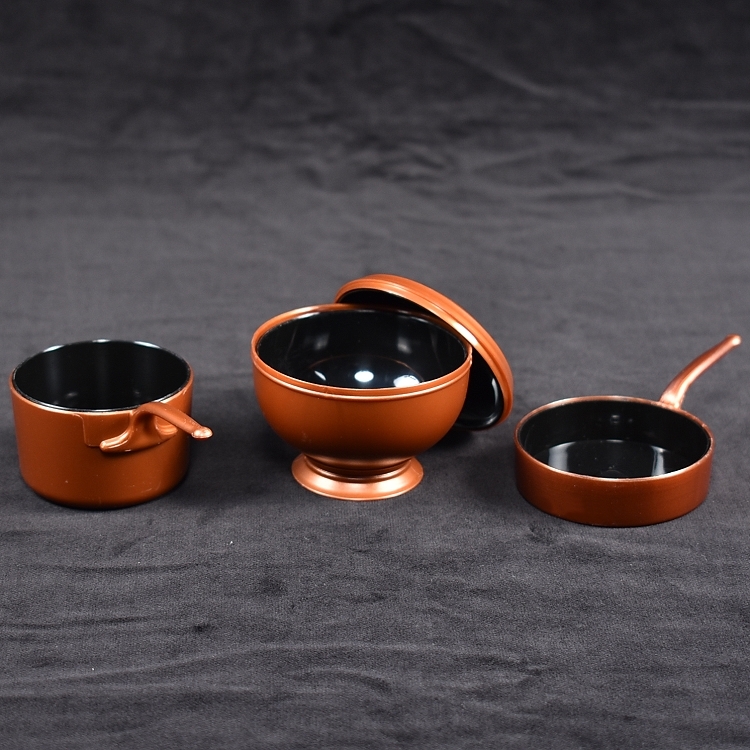 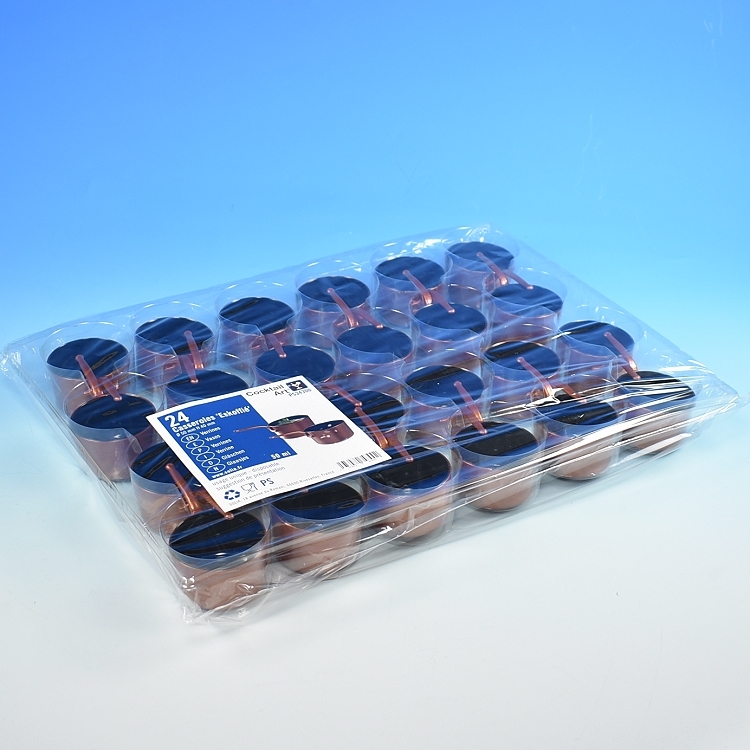 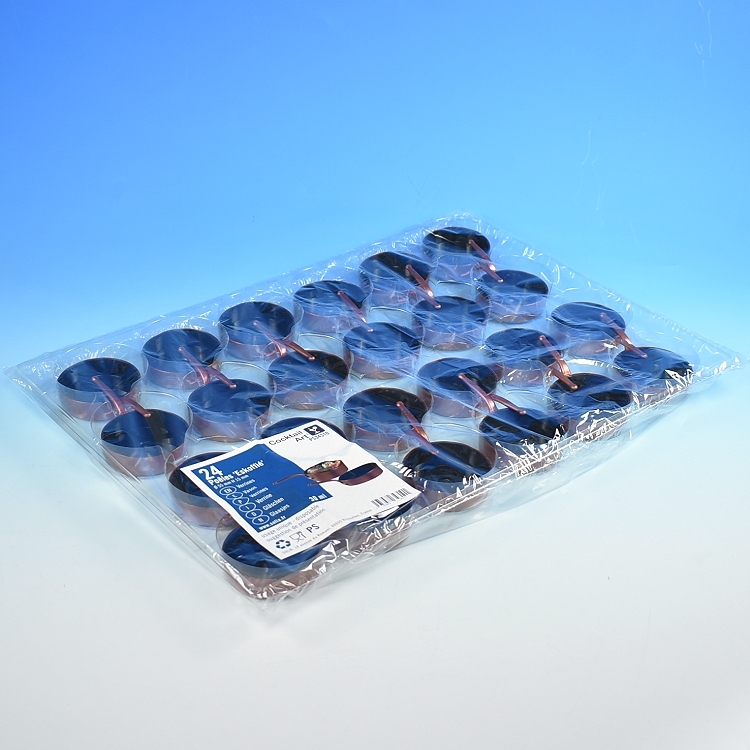 Crafted from plastic, each mini dish is finished with a copper metallic color on the outside and a glossy black color on the inside.